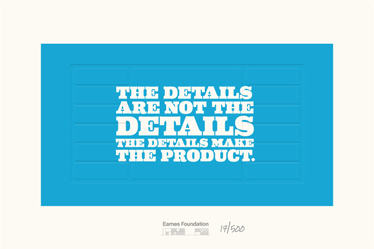 Charles & Ray Eames need your help. 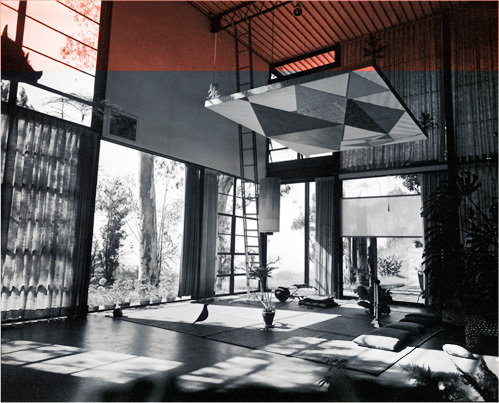 After Ray’s death, the Eames family shared and cared for the Eames House and grounds, always mindful to safeguard their authenticity for the future. 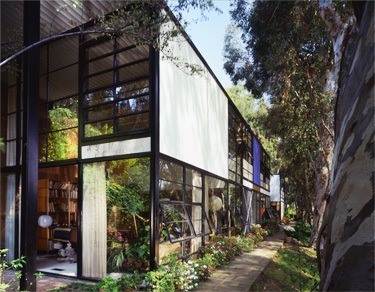 Now, the Eames Foundation is ready to preserve the house as it existed when Charles and Ray lived and worked in it for the last, most prolific half of their lives. This includes not only conserving the house for the future but also celebrating and transmiting the legacy and philosophy of Charles and Ray. This campaign helps fund the long-term preservation efforts of the house which are expected to exceed $2.5 million in costs. 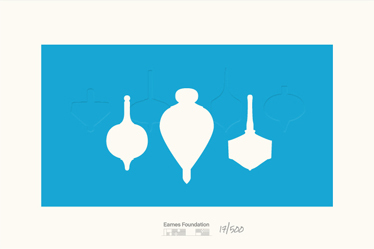 Help preserve the Eames House and own a piece of the Eames legacy. Each print is hand numbered. Please allow up to 3 weeks for your prints to be shipped. We will send you a pdf showing and acknowledging the print that you can use when giving as a gift. Please contact info@eamesfoundation.org with any questions. 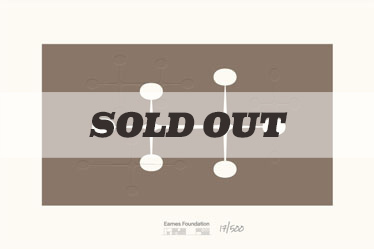 While our initial goal has been met, additional prints purchased will continue to fund the long-term preservation of the Eames House. Recent projects include work on the flooring, windows, and living room wall. 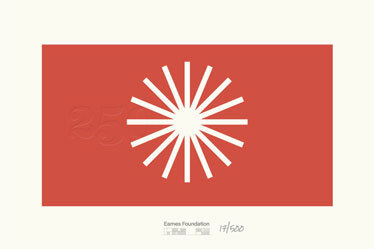 These prints are 100% original works inspired by the elegant geometry and understated simplicity of Eames designs. 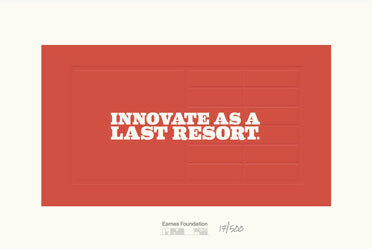 All proceeds will support the projects of the Eames Foundation. 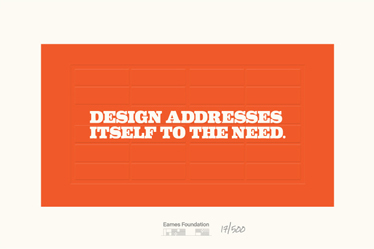 The Eames Foundation thanks its friends at Herman Miller and Vitra for supporting this campaign via the Authenticity Fund. 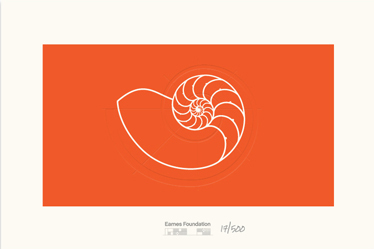 © 2013 The Eames Foundation. All Rights Reserved.